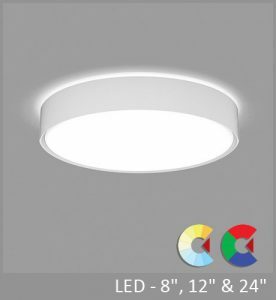 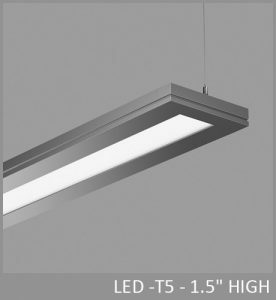 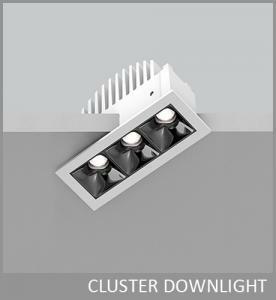 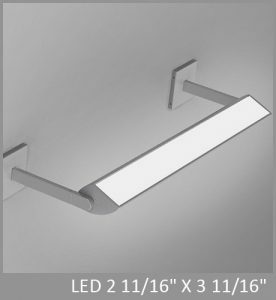 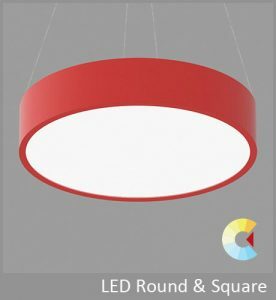 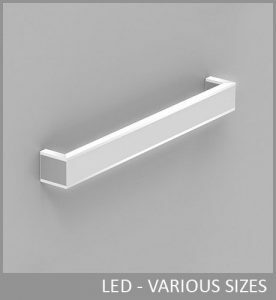 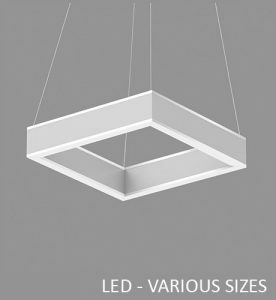 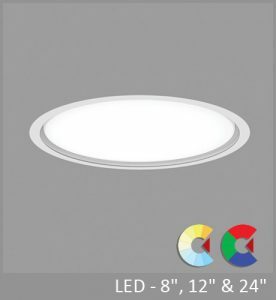 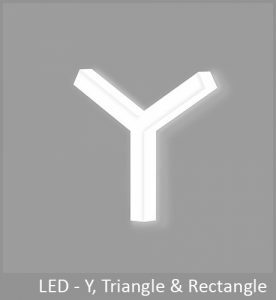 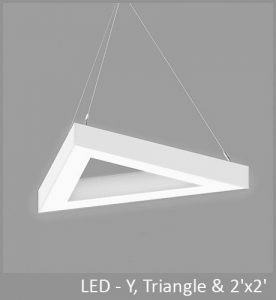 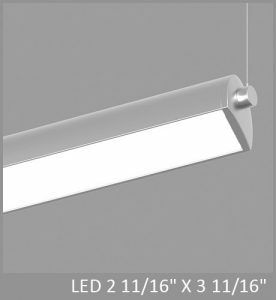 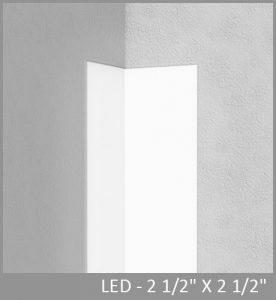 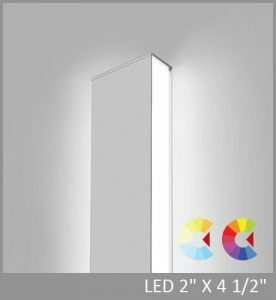 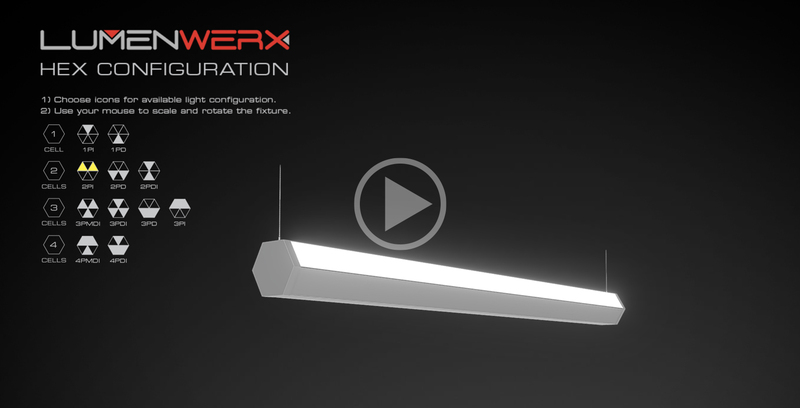 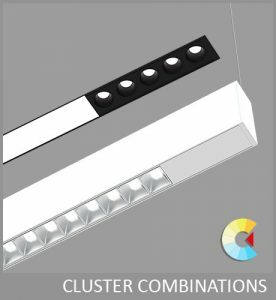 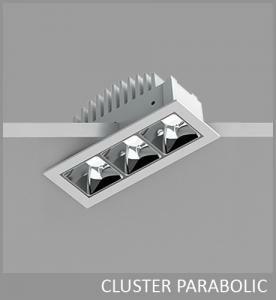 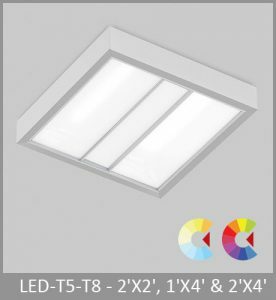 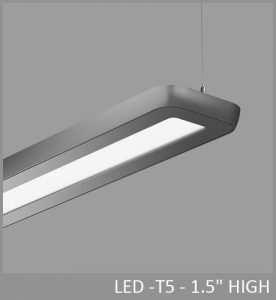 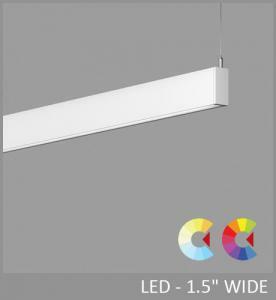 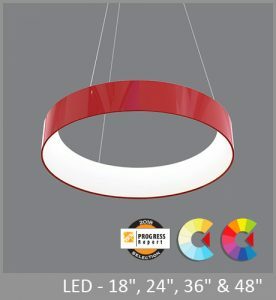 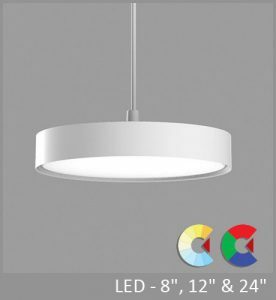 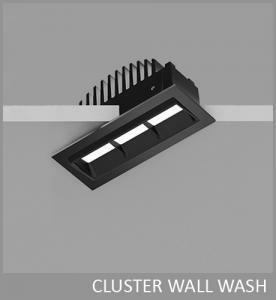 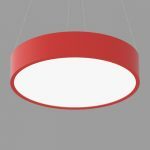 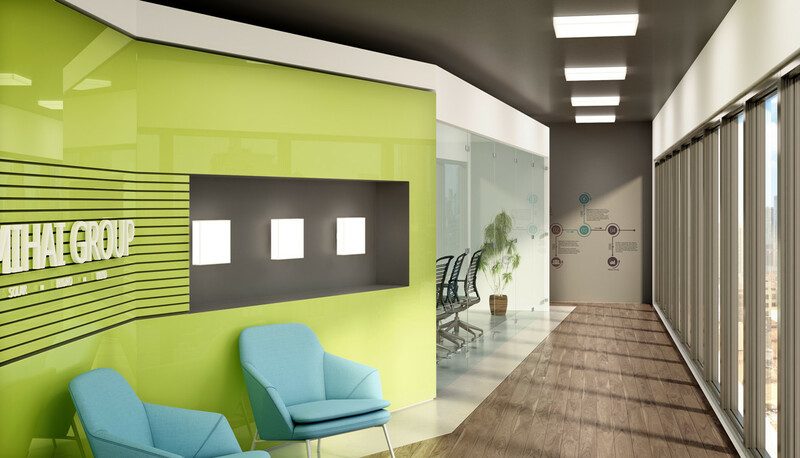 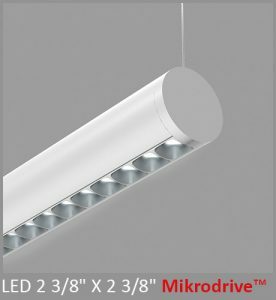 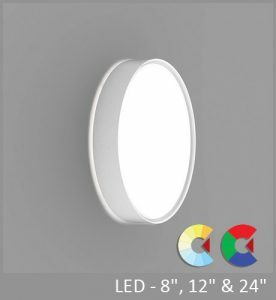 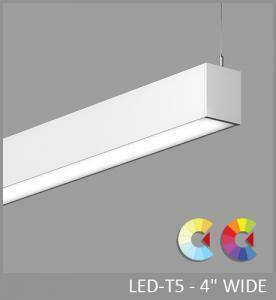 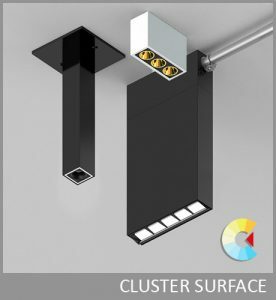 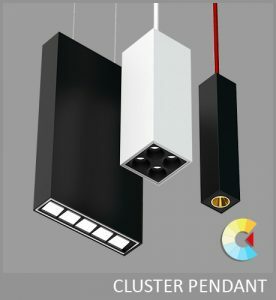 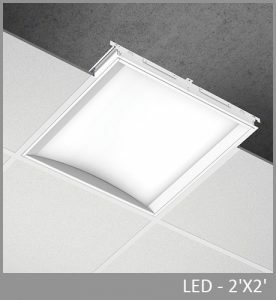 POP Recessed features a uniformly luminous diffuser that sits flush with the ceiling. 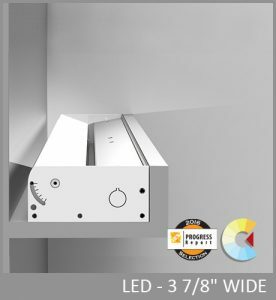 The diffuser and light engine form a fully enclosed unit secured by a twist-and-lock mechanism for easy maintenance with no exposed hardware. 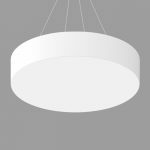 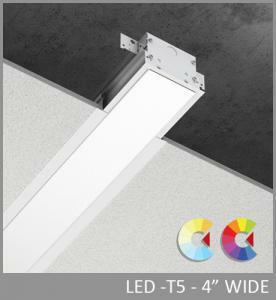 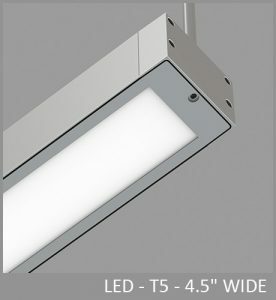 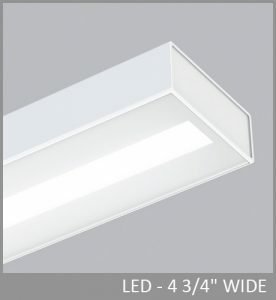 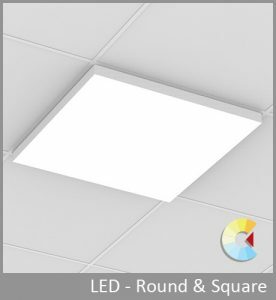 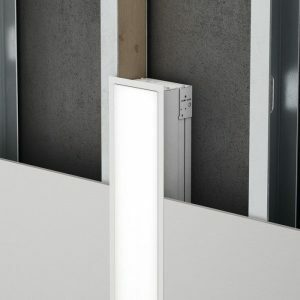 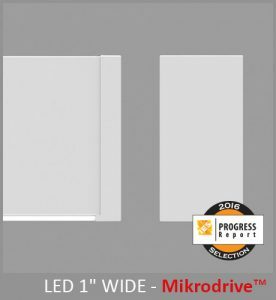 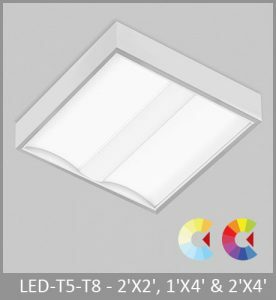 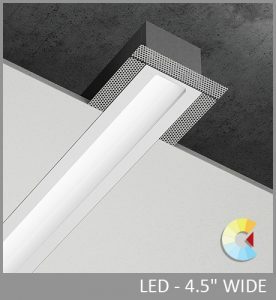 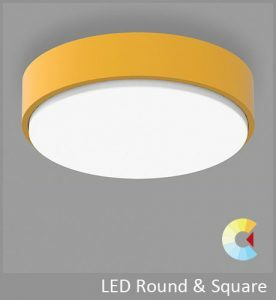 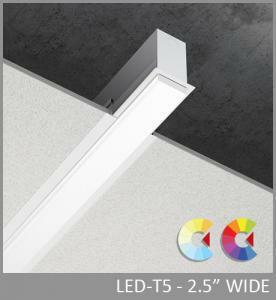 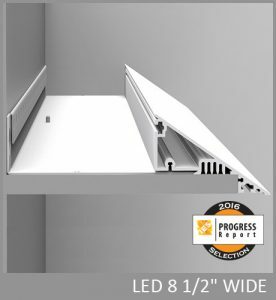 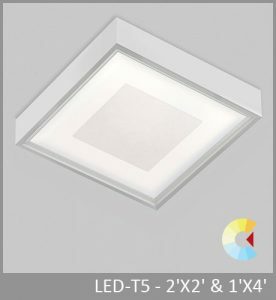 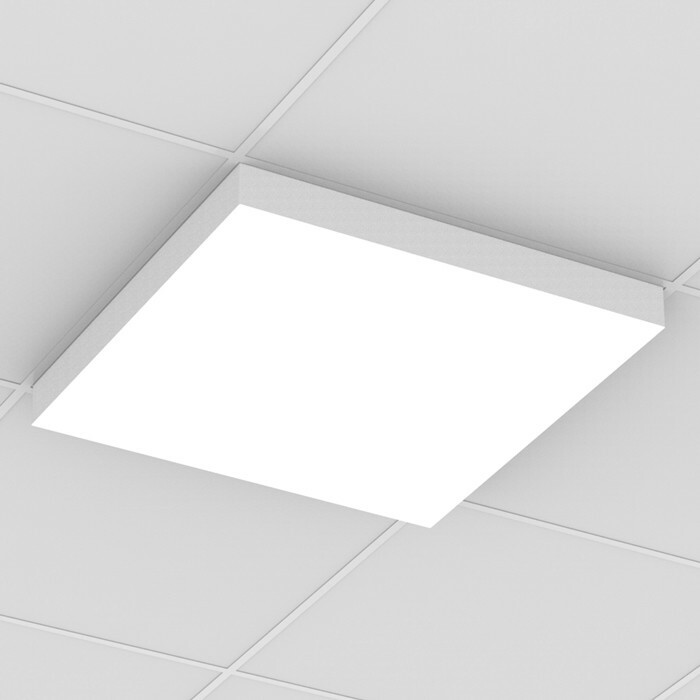 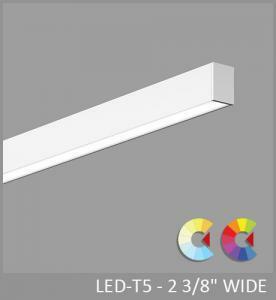 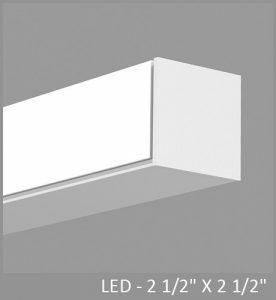 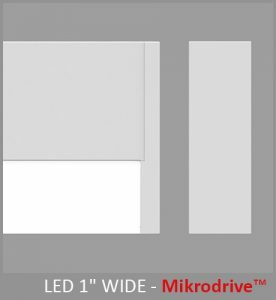 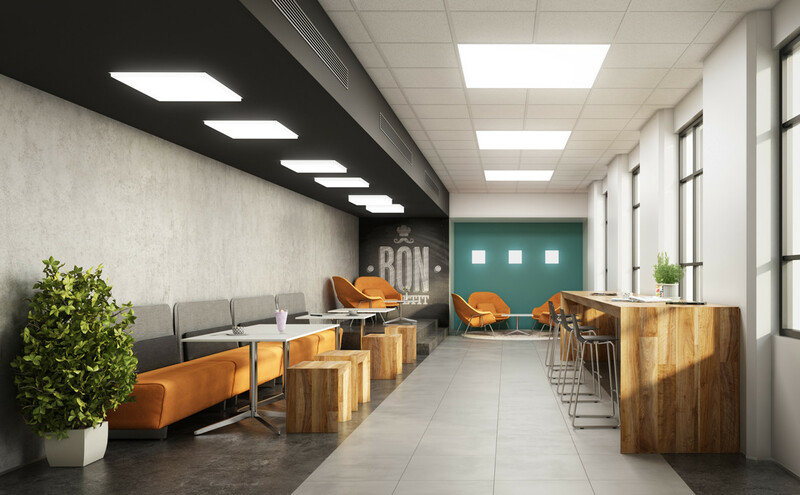 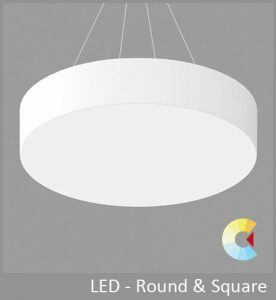 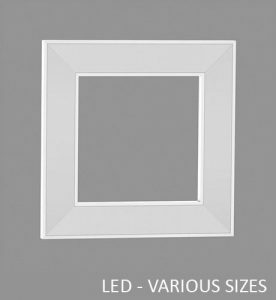 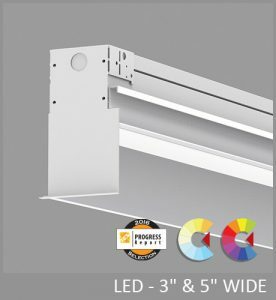 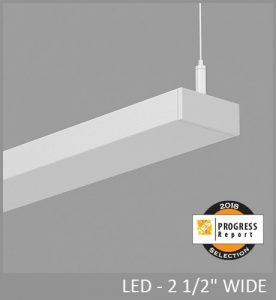 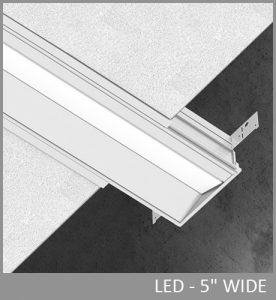 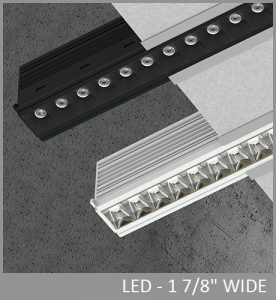 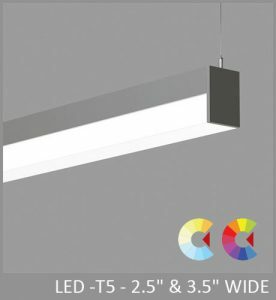 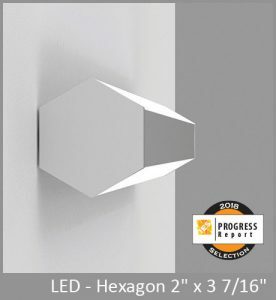 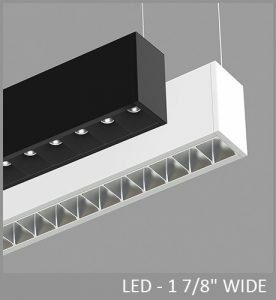 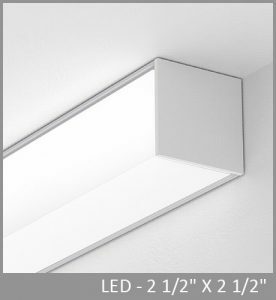 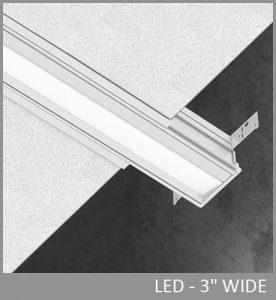 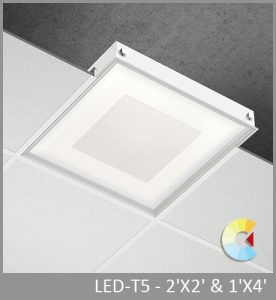 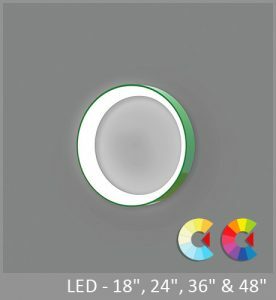 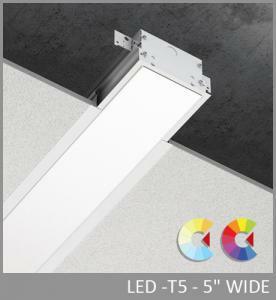 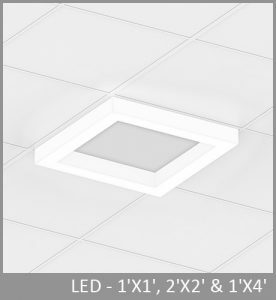 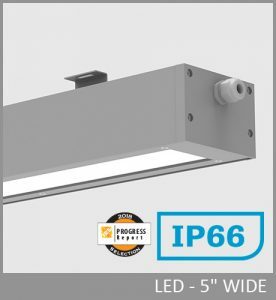 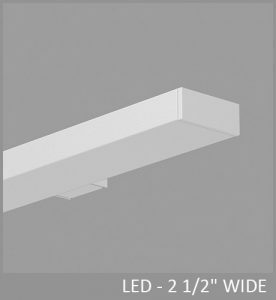 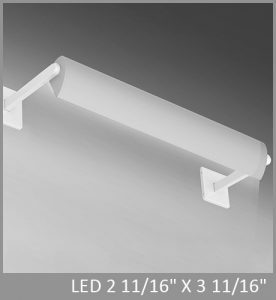 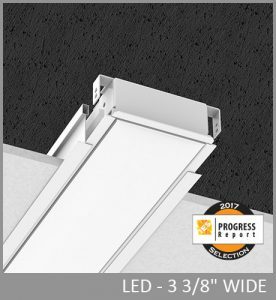 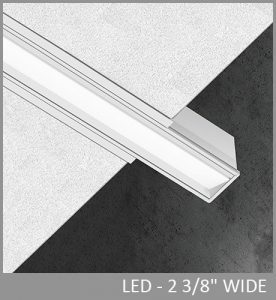 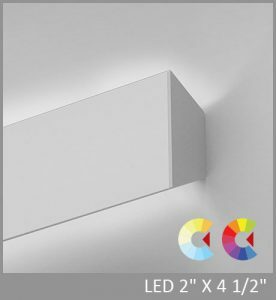 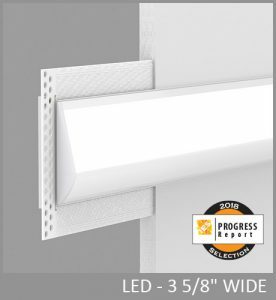 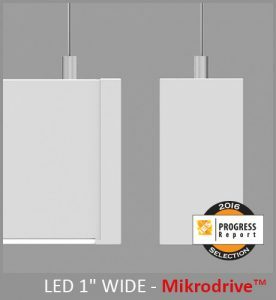 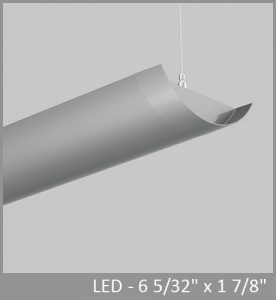 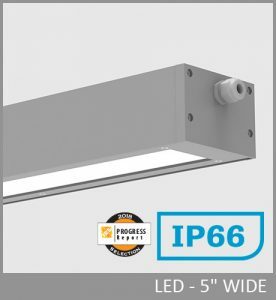 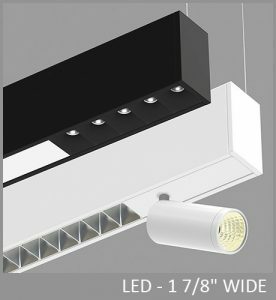 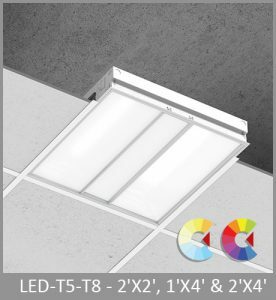 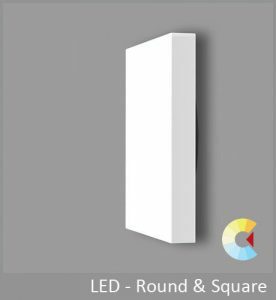 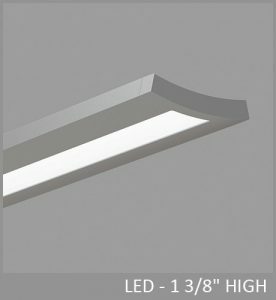 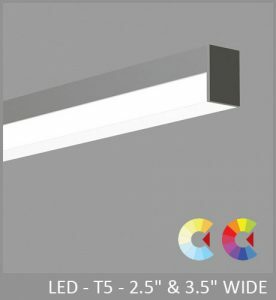 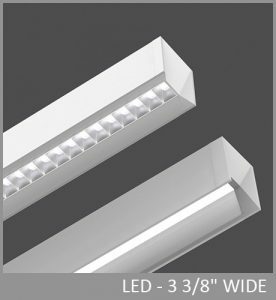 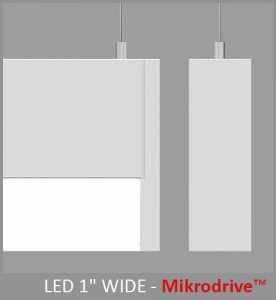 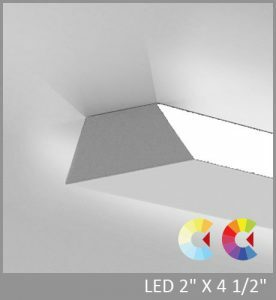 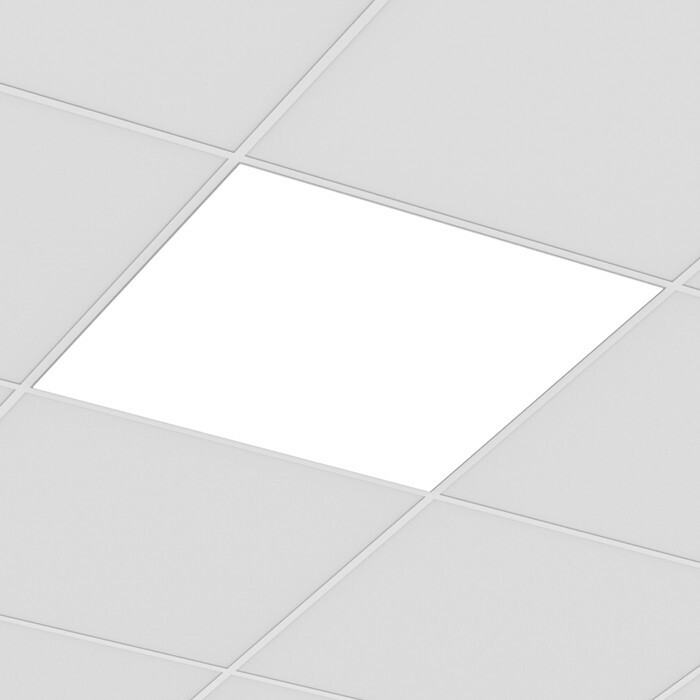 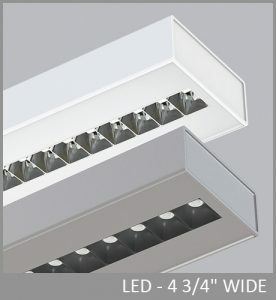 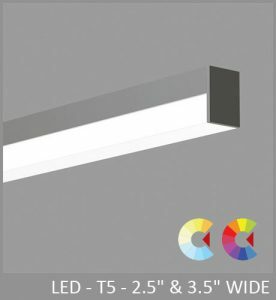 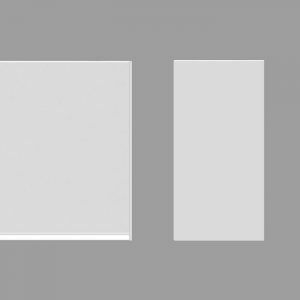 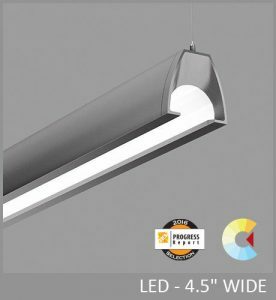 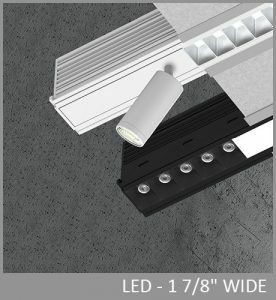 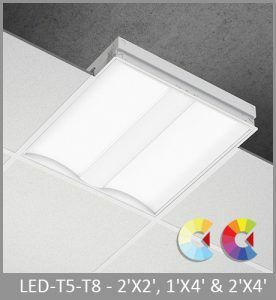 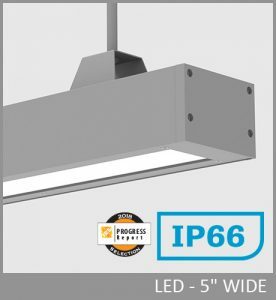 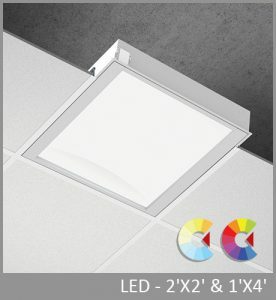 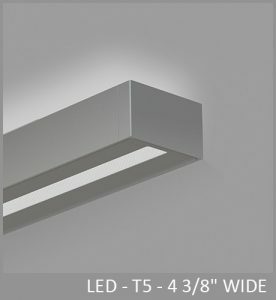 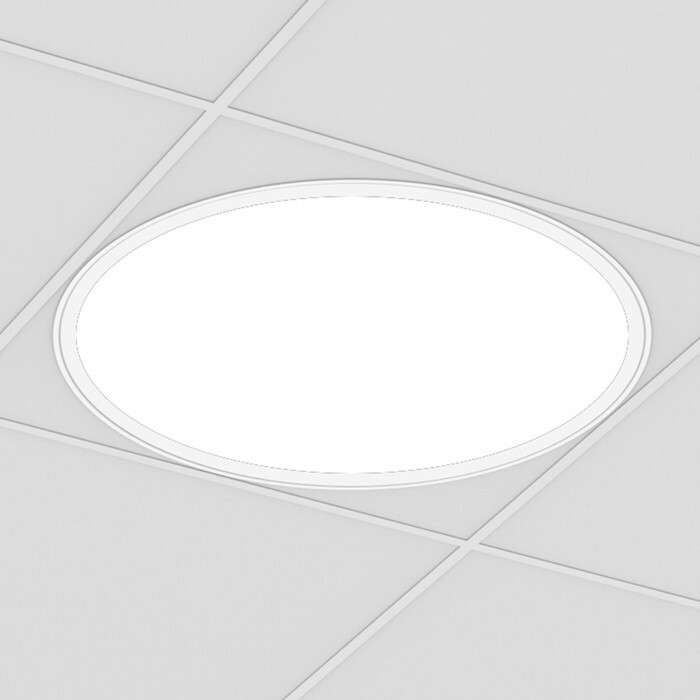 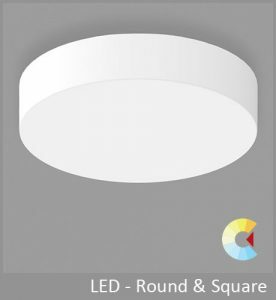 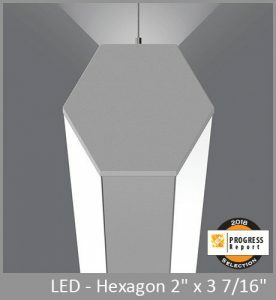 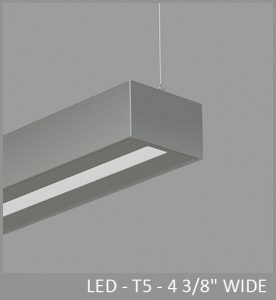 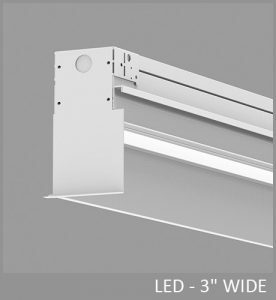 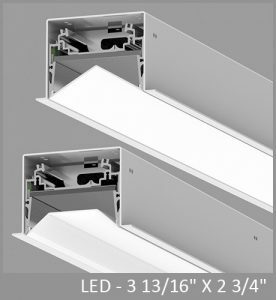 POP Recessed delivers up to 114 LPW and installs in grid or gypsum board ceilings.